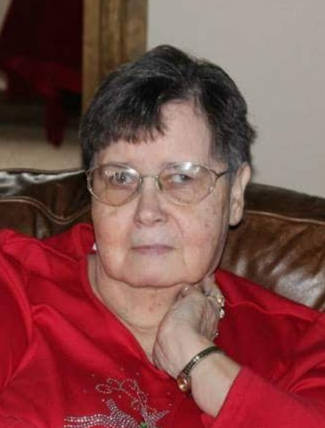 Services for Shirley A. Sivley, 67 of Sallisaw, Oklahoma will be at Noon on Friday, February 8, 2019 at Way of the Cross Freewill Baptist Church in Sallisaw, Oklahoma. Burial will be at 2:30 PM at Fairview Cemetery in Dustin, Oklahoma under the direction of Agent Mallory Martin Funeral Service, Inc.
She was born on November 24, 1951 in Oklahoma City, Oklahoma to Irene Jones Crawford and Bural Crawford and passed away on February 5, 2019 in Ft. Smith, Arkansas. She was married to Charles Sivley on August 27, 1971 in Midwest City, Oklahoma. He preceded her in death in 1983. Mrs. Sivley was a former CNA at Sequoyah Manor Nursing Home. Active pallbearers will be Billy Crawford, Jody Crawford, Chase Crawford, Craig Crawford, Scott Crawford and Myron Osborne. Viewing will be 10 am – 8 pm Thursday at Agent Mallory Martin Funeral Home in Sallisaw, OK where the family will greet 6 – 8 pm.